Fresh CPL holder from Bangladesh/Abroad. No incidents or accidents record. Natural ability to provide excellent service within a team environment. Strong interpersonal & communication skills that reflects genuine cultural sensitivities. 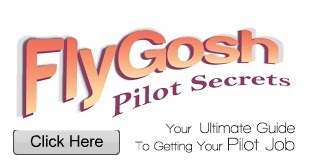 Note: Persuasion in any manner will be treated as disqualification. 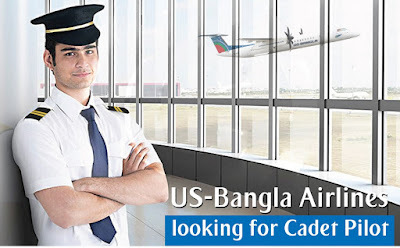 Please apply to career@us-banglaairlines.com with your email title as " Application for the position of Cadet Pilot via flygosh.com " or send your hard copy of resume with passport size photograph to HRD, US-Bangla Airlines, Hourse # 77 Sohrawardi Avenue, Baridhara Diplomatic Zone, Dhaka-121 bu 05th May 2016.